If your IPHONE SE Battery Connector is damaged somehow by whether mishandling or any other reason you can always replace it with a new one. 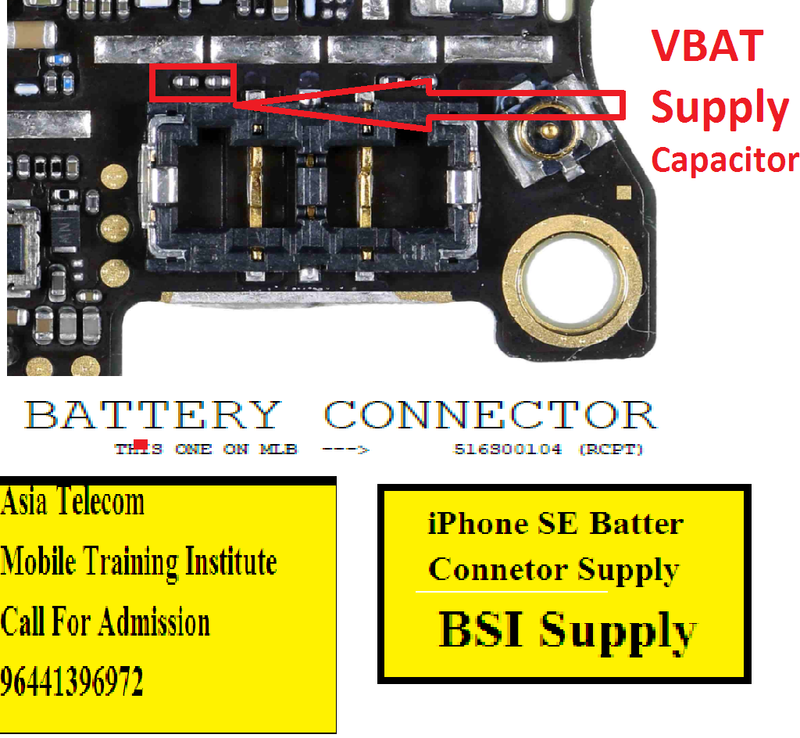 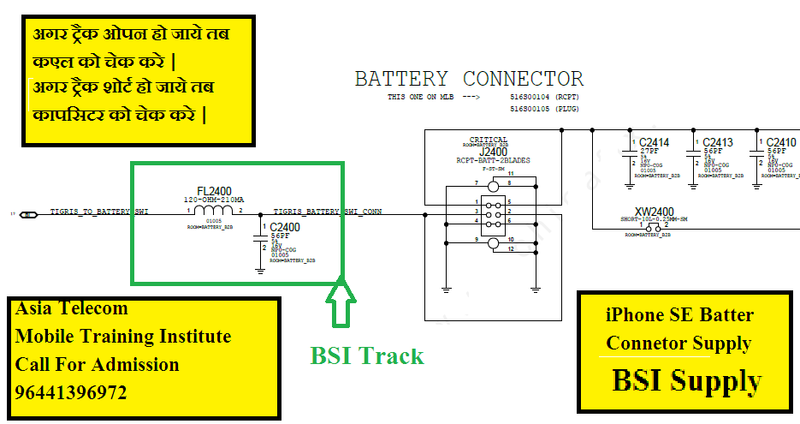 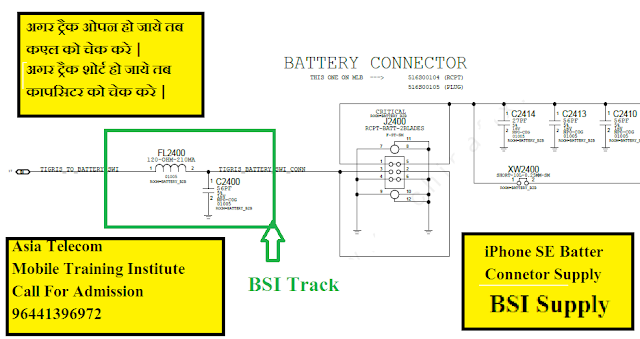 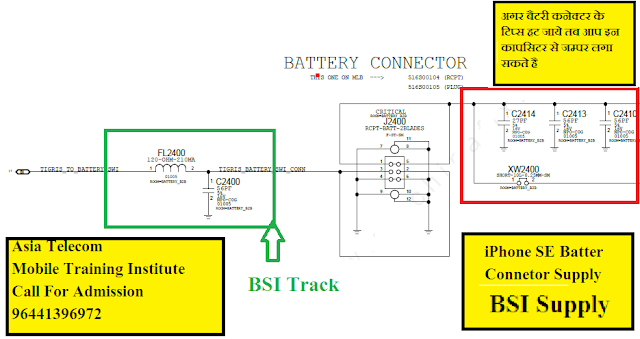 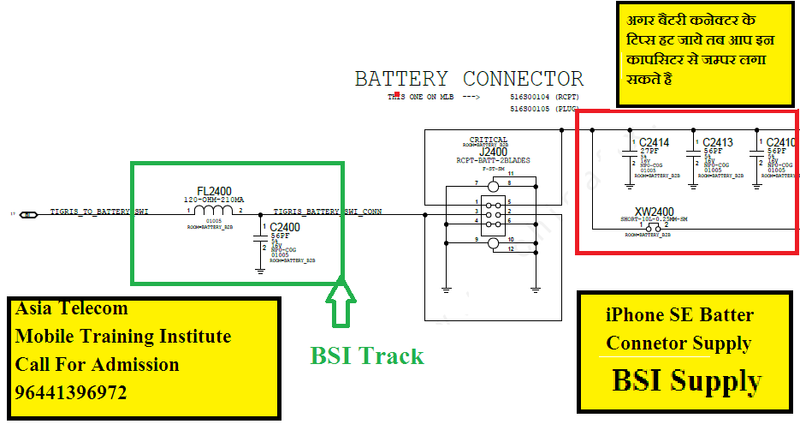 But if you have damaged the battery Connector prints meaning Connection points on which The Battery Connector is soldered to theIPHONE SE Battery Connector Ways motherboard no need to worry, Diagrams on the end of this article can help you. 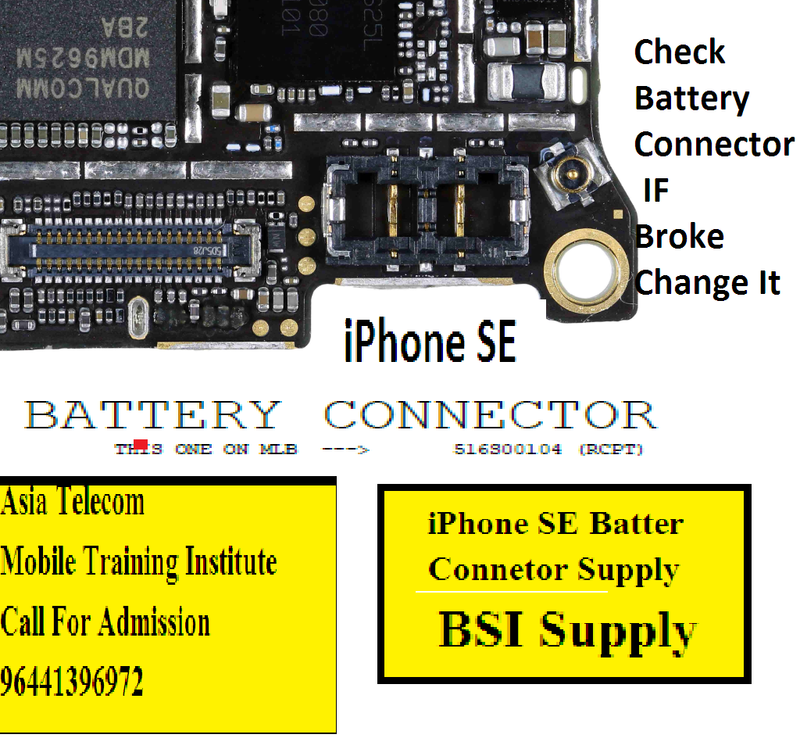 मोबाइल डेड हो जाना | Mobile gose Dead.